This model is ideal for hobbyists. 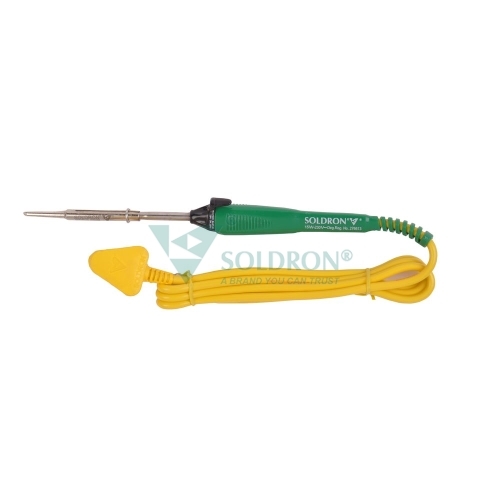 Can be used for any applications with a low-heat soldering requirement. The new model comes with the same iconic ergonomic design that the flagship 25W SI25A Soldering Iron uses.